The thought of building a house from scratch can be quite intimidating. Even more so when you start jotting down the associated costs. However, it is not necessary to spend a fortune on building your house when there are cheaper alternatives available. If one has a budget constraint then opting for cheap building materials makes more sense. We at Homify have identified the 12 best choices that will not only fit your budget but will also complement a variety of themes including rustic, modern, country, and contemporary. 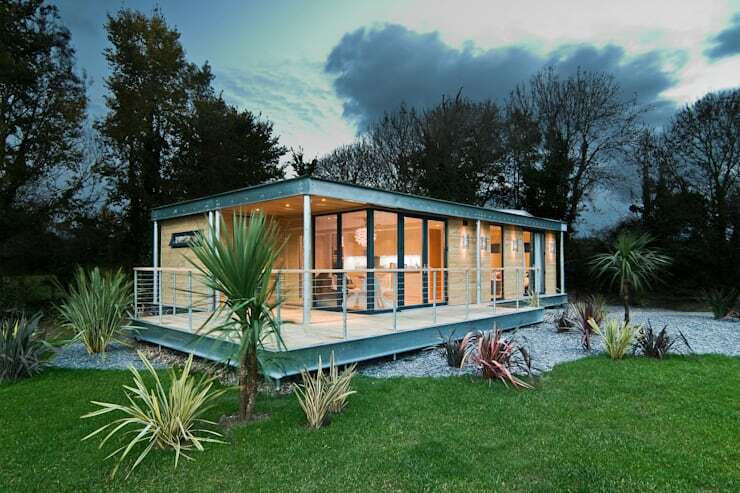 Prefabricated houses are one of the greatest architectural evolution ever. 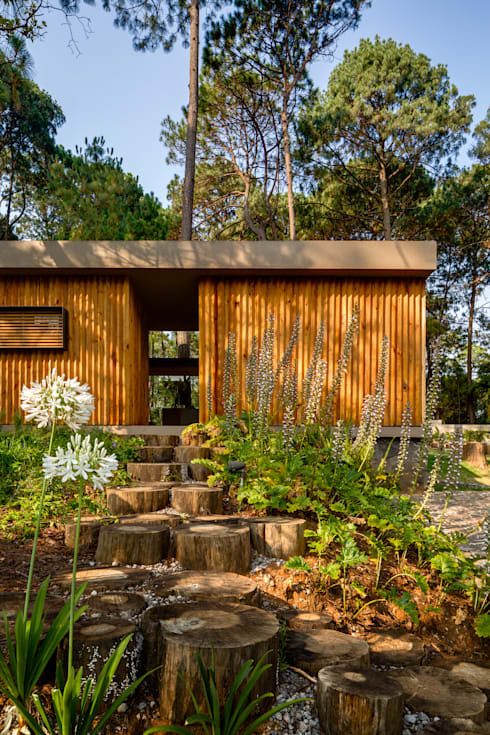 These houses are created off-site and are later installed as per the desired floor plan. 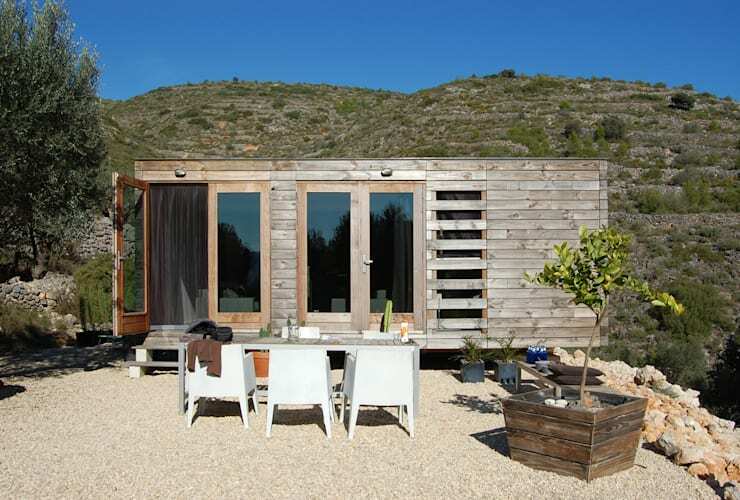 It also proves to be a simple, fast, and relatively cheap alternative to a traditional house. 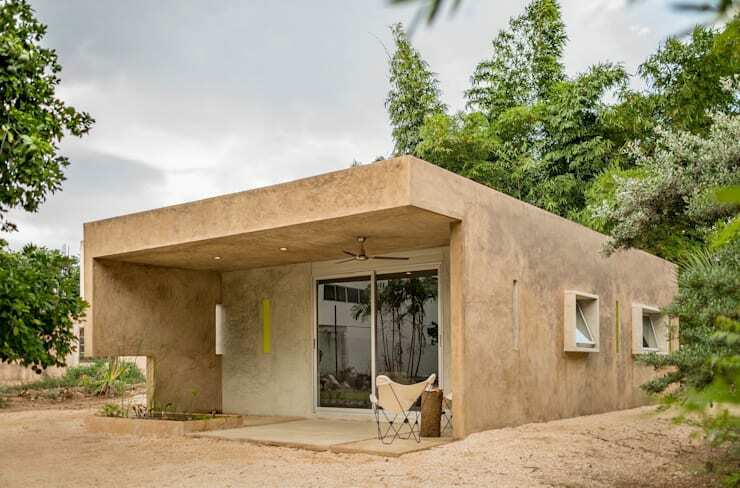 Also, these houses can also be constructed from a whole lot of different materials. 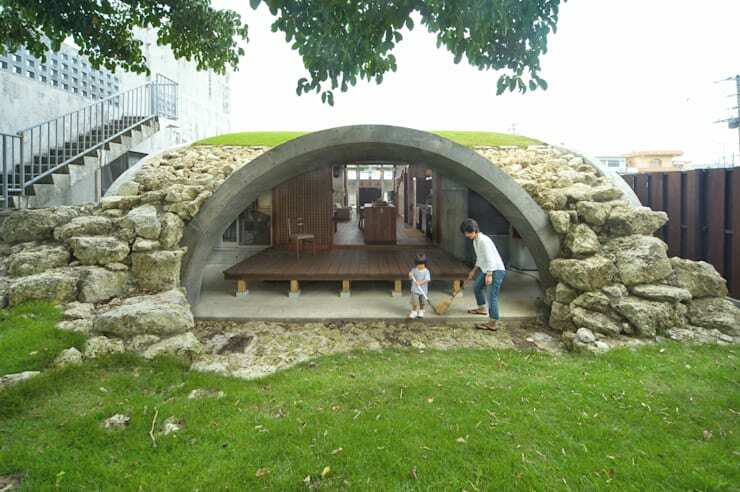 While one is looking to build a house quickly and easily, then using concrete sheets can be the perfect option. 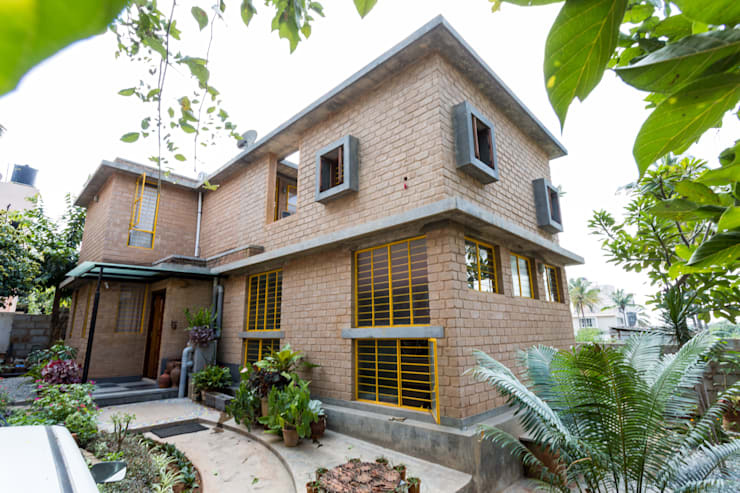 Along with this, concrete is also considered to be a prized material which means that leaving it natural can give your house a stylish appearance. Working with natural stones prove to be a difficult task in itself. The best alternative for this is using stone cladding which is not only light and easy to install but is also beautiful. 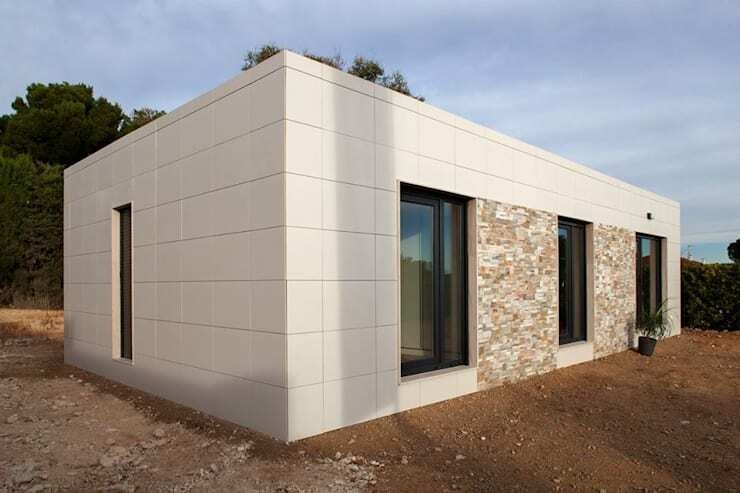 A stone cladding is a cheap building material that can give your home an ultra luxurious look. 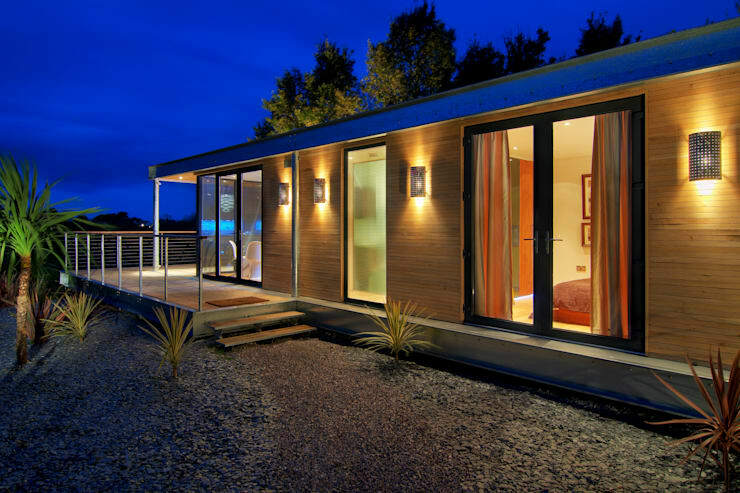 If you're willing to experiment then, container homes are another popular option for creating a small scale house. These houses not only look creative, but you can also pick different size containers to suit your needs. Reclaimed wood like timber is the ideal option when you are looking for a country style house. It will allow you to build an eye-catching structure that to using low-cost building materials. Industrial style houses have taken off lately. In other words, it means you can also add corrugated metal to the list of your cheap materials. 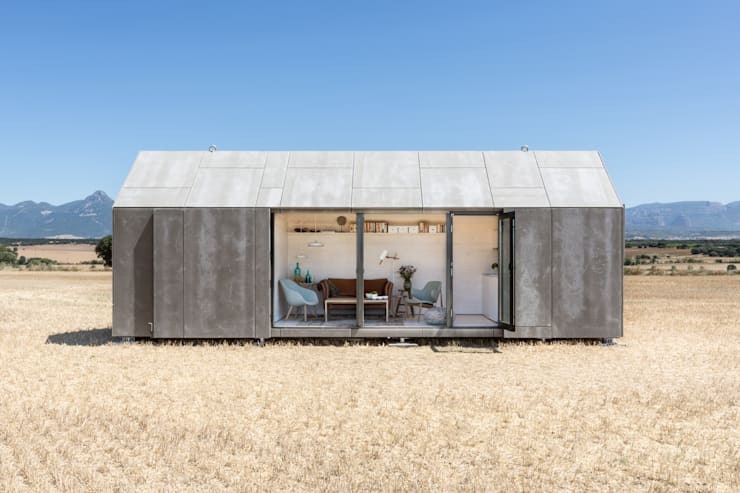 Corrugated metal is not only reasonably priced, but it can also withstand any weather. If you're looking to give your home a natural finish, then bamboo is an ideal choice. This natural material has been used for centuries which means it's definitely good enough for today's modern times as well. To create a study and beautiful structure the best material to use is industrial iron. The material has gained immense popularity over the period as it is perfect for constructing steadfast frames for a house. Red brick is a material that works really well with any design theme. It adds an incredible textured appeal to the overall house. It is also the most reliable and pocket-friendly building material that you can find. Straw might sound like a fairytale building material, but it is definitely an excellent choice for constructing houses. 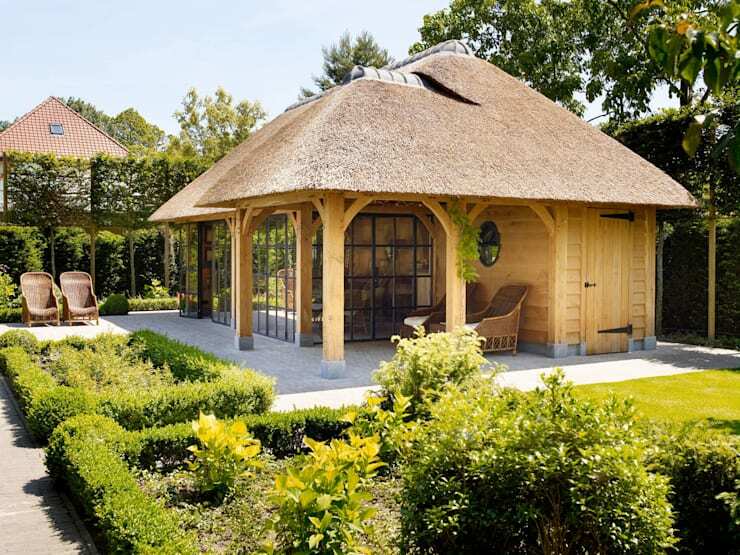 Plus a straw thatched roof can also add a raw appeal to your small house. Building a stone home from scratch is very costly. The best way to achieve the same outcome is by excavating it into a pocket of natural stones. This will cut down your cost remarkably as you end up paying only for the excavation process. Fresh concrete is the number one choice for architects and home builders worldwide. It not only gives you a raw look but is also sturdy and cheap at the same time.